With only 2 years in the online market, Minty Jungle has made a statement in the online community and is proudly rising within the fashion e-commerce realm. Minty Jungle was dreamt up in 2013 as a fantasy store inspired by global street style mixed with an L.A. attitude… a virtual-mecca for all fashion chameleons around the world. Our store is a place where girls are free to explore and express themselves through fashion. Minty Jungle is a little sweet, a little wild, fiercely independent, and always on point with amazing street style. 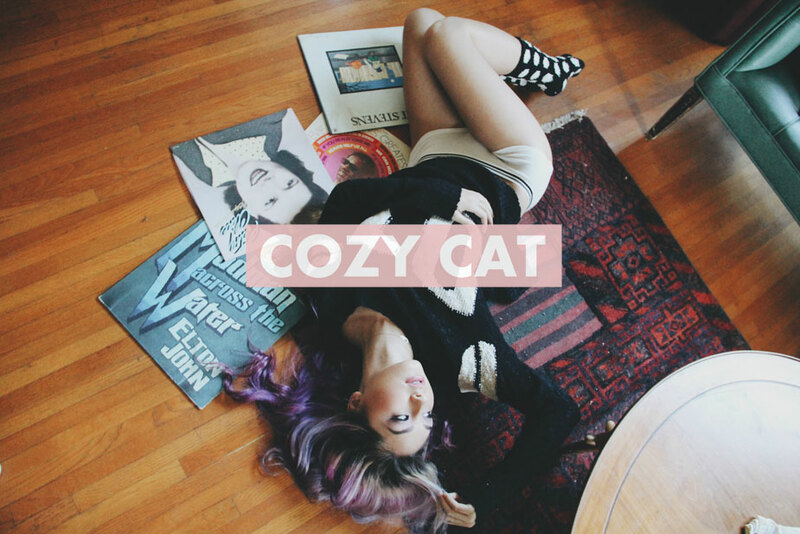 Today, Minty Jungle is proudly launching their official winter collection “Cozy Cat”. The collection is a compilation of looks inspired by a comfortable and sensual vibe that every girl relates to during these chilly winter days. Cozy Cat is now available at MintyJungle.com and highlights winter essentials with a twist of edginess for every girl. The textures of this assortment include fuzzy sweaters, slip dresses, silky shorts, knit beanies, sporty joggers and casual trousers. 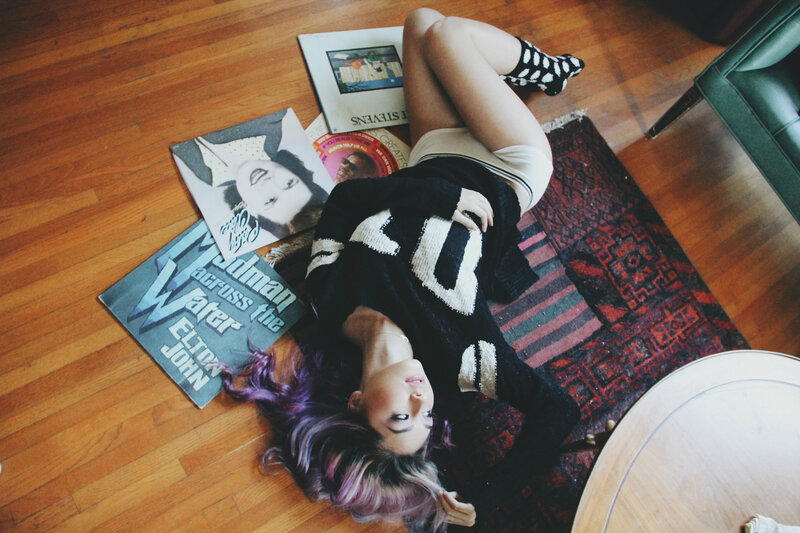 The soft hues in Cozy Cat are perfect for girls seeking that edgy yet feminine feel. Colors such as cotton candy pink, winter grey, raven black, hunter green, and deep burgundy makes this a holiday collection not to be missed. Look out for future Minty Jungle fashion collaborations with trending independent music artists, fashion influencers, and popular LA publications.